Thank you to everyone that came out and supported CJ's Journey for Childhood Cancer Awareness Month. A special thank you to the local organizations that helped us raise money for Childhood Cancer research. All money raised will go directly to the CJ's Journey Sarcoma Research Fund through Washington University. Thank you to Kulhmann Design Group for helping CJ's Journey again this year. During the month of September KDG hosted the CJ's Journey Gold Ribbon Campaign, raising over $300 for the CJ's Journey Foundation. Thank you to Applebee's St. Charles for hosting the CJ's Journey Gold Ribbon Campaign and Dine-To-Donate. During the month of September Applebee's St. Charles raised over $500 for the CJ's Journey Foundation. 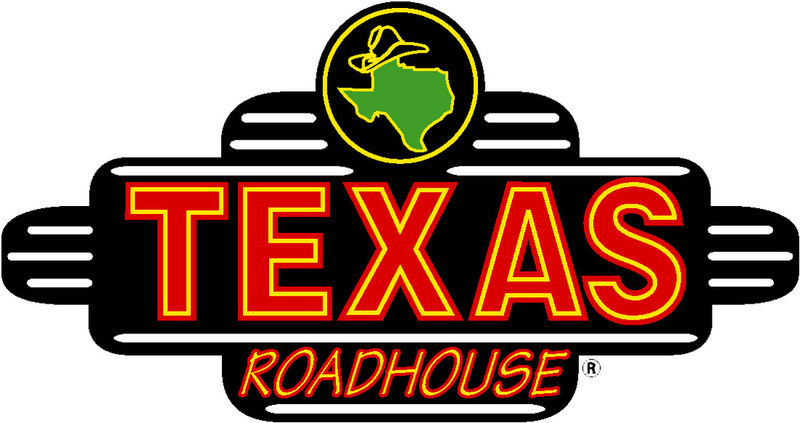 Thank you to Texas Roadhouse St. Charles for hosting the CJ's Journey Gold Ribbon Campaign and Dine-To-Donate. During the month of September Texas Roadhouse St. Charles raised over $300 for the CJ's Journey Foundation. 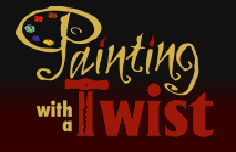 This years 2012 Art Event was held at Painting with a Twist, in Creve Coeur. Friends gathered for a fun night of painting, drinks and games. Together we raised over $250 for the CJ's Journey Foundation. Thank you to It Works! for your generous donation of $100 to the CJ's Journey Sarcoma Research Fund.